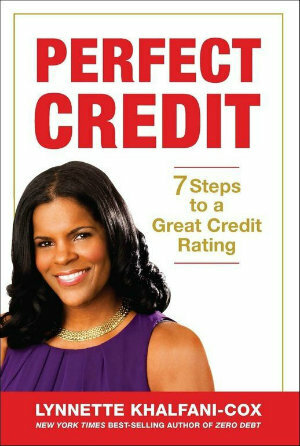 Are you tired of being denied credit? Do you want to raise your FICO credit score, qualify for a mortgage, or get the best interest rates on auto loans, student loans, and credit cards? Thankfully, no matter what your current credit standing, you can achieve A-1 credit. It may take some time – but probably not as long as you think. In fact, once you know the ins and outs of the credit scoring system, and how to avoid making serious credit mistakes that can lower your credit rating, you’ll probably find that banks and creditors will fall all over themselves competing for your business. Can being added as an authorized user to someone else’s credit card account help boost my credit score? What Is the VantageScore and How is it Different from the FICO Credit Score? 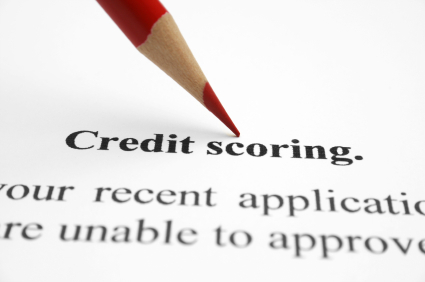 FICO Score vs. PLUS Score – What’s the Difference?